I’ve consolidated my old websites and future blog posts into one new site. As of April 17th the content is still “beta”, but there’ll be more to come. 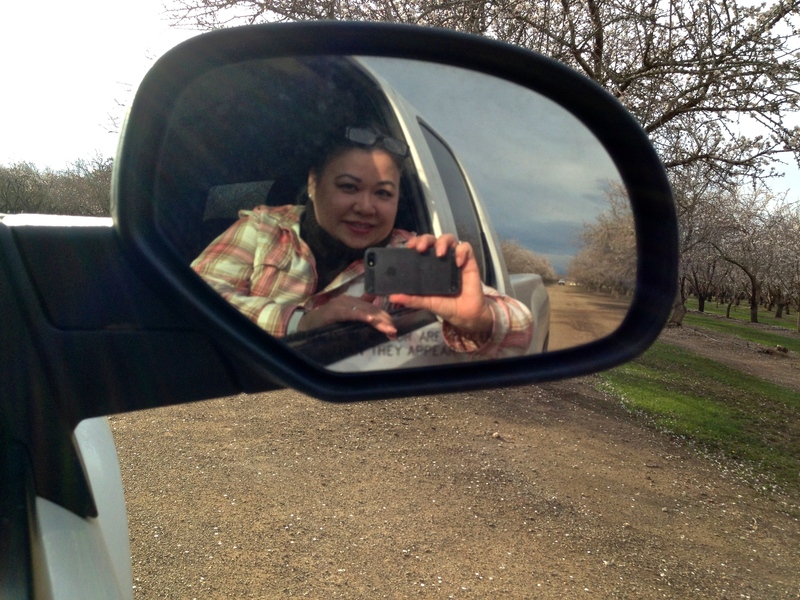 Thank you for following my writing in 2010 and 2011; I’ll keep this site active, but won’t update it with any new posts so join me in the new location here. Stay in touch! The WordPress.com Statistical Support Squirrels prepared a 2012 annual report for this blog. Sadly, it indicates that I only posted seven essays this year! I must make the time to write more in 2013…perhaps I shall strive for once per month. Here are 20 images of everyday life in Japan from the hundreds that I took on my recent business trip. When traveling for business the focus is usually on navigation and logistics, business culture and etiquette, and the projects or prospects for which we’re preparing, but one of the joys of travel is learning about history and culture. These images evoke memories of things I’ve learned or inspire questions which encourage me to learn more. The photo quality is low, being taken on the run with an old iPhone, but they evoke the moment I captured them nonetheless. Please enjoy! Dawn broke just after 5:00 am when we first arrived in mid April. By mid June sunrise will be at 4:25 am, quite early for a city that starts late and works late! Some offices open at 9:00 am, but things really don’t get going until after 10:00 am. Most offices are still buzzing at 7:00 pm, and it is not unusual for managers to be hard at work later than that. 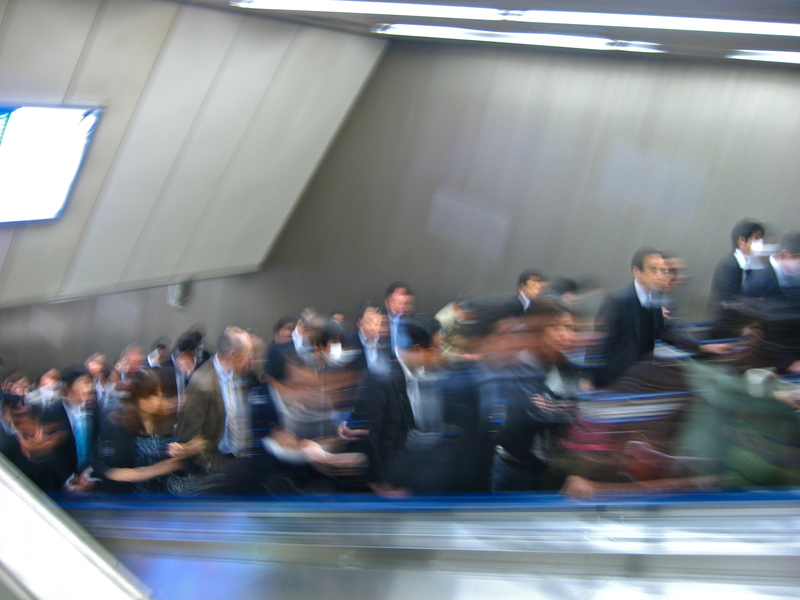 With 274 stations and 13 lines, Tokyo Metro / Toei Subway combined service over 8 million passengers per day. Clean, quiet, fast and efficient — we traveled quite easily in the world’s most populous metropolitan center. Over 35 million people live here versus 37.3 million in the entire state of California. I made a day trip to Chiba for meetings and we used the railroad. 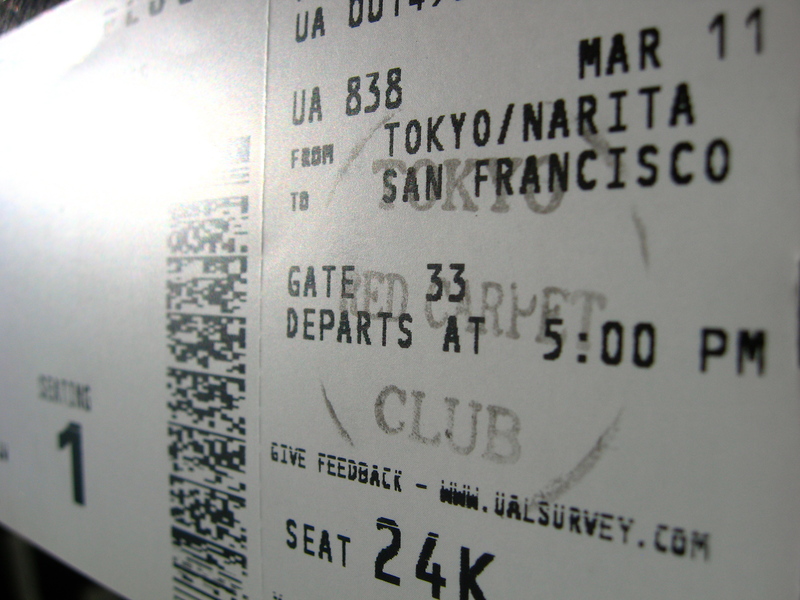 JR Group is comprised of seven separate companies moving both people and freight. Rolling stock comprises everything from regular trains to the Shinkansen — The Bullet Train system. 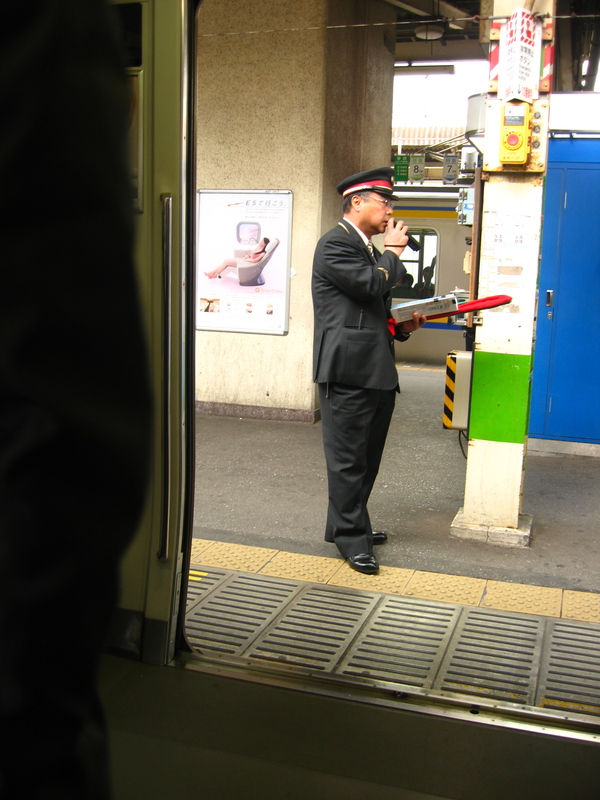 Staff bow to customers when the trains enter and leave the station, and the conductors and vendors on board do the same at each car as they move through the moving trains to check tickets or sell food and drink. Baseball has been played in Japan for over 130 years. 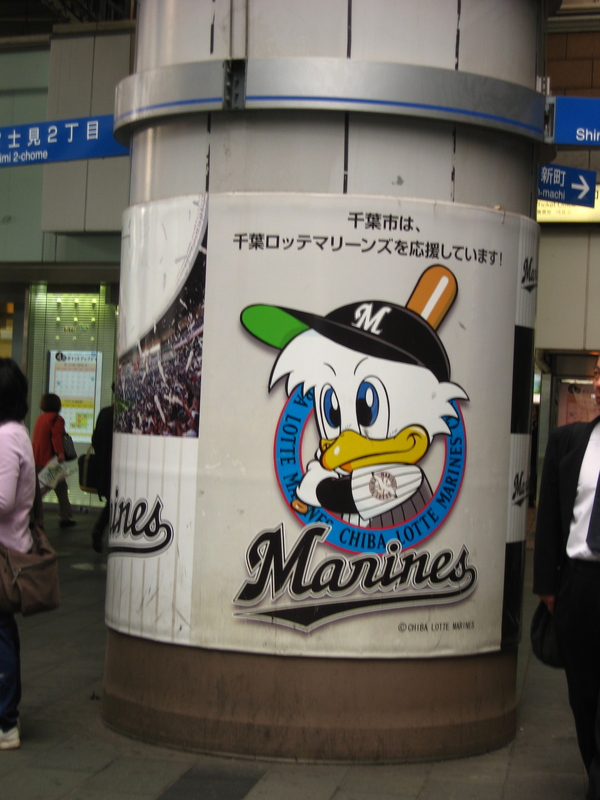 There are two leagues — Pacific and Central — that make up Nippon Professional Baseball. Players and managers are mostly Japanese, however there are some foreigners playing professional ball in Japan also. 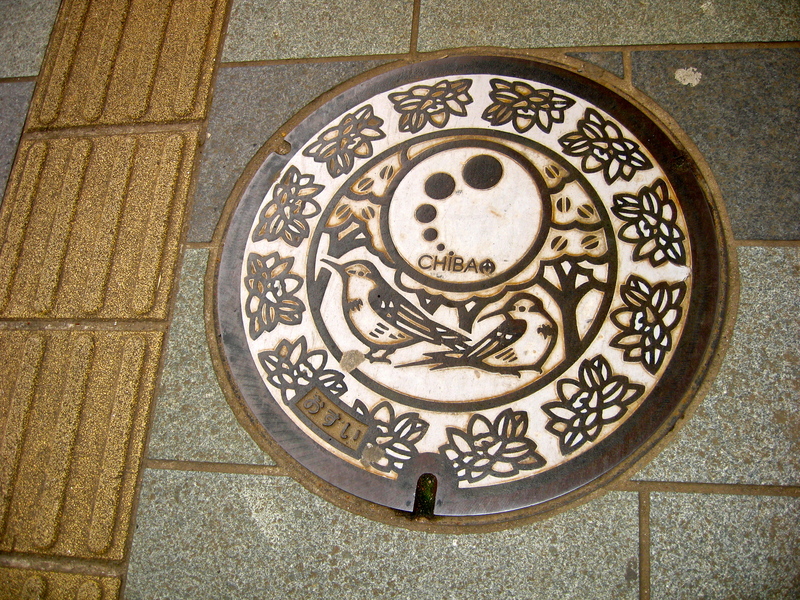 If you would like to be seriously impressed, do a Google image search for “Japanese manhole covers” or check out this article by Kuriositas. These are some of the most beautiful pieces of iron on the planet, and each municipal area has a distinctive look, emboldened by the fact that they compete with each other on designs. These functional parts of everyday life seem to be inspired by Japanese textile design and remind me of elaborate versions of traditional family crests, or mon, from the feudal era. Japan is a gift giving culture, and the most popular gift is one of food — rice crackers, cakes, tea, snacks, fruit, chocolate, wine, even olive oil. The basement of every department store has food hall which is partly wet market, partly deli and mostly the most amazing packaged gift food center in the world. Stacks of colorfully wrapped boxes are topped with accurate plastic and resin replicas. Busy workers can find the same thing in train stations, and every shop seems to have some sort of nod to the need to not ever show up to an event empty handed. 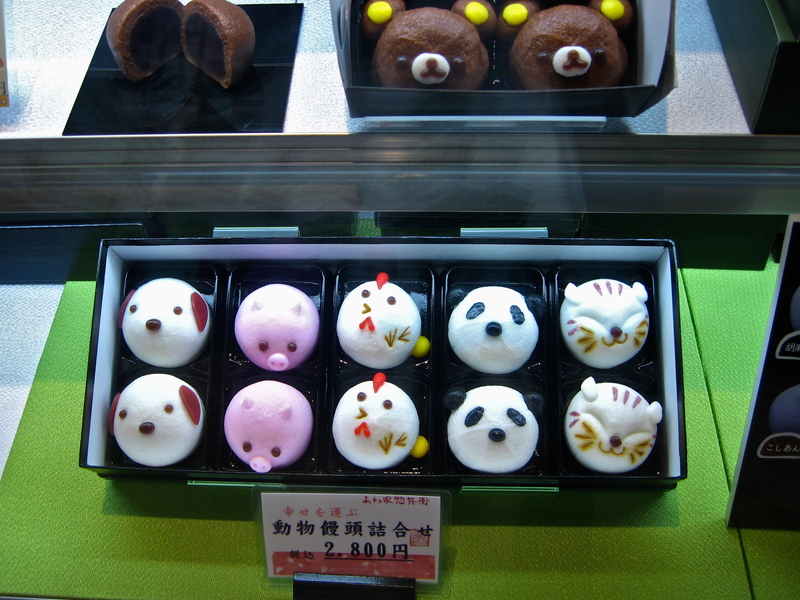 Manju is a traditional fresh soft mochi rice cake filled with sweetened red bean paste, and this set of ten cute little animal-face manju sells for ¥2,800, about $35.00. I don’t know too much about manga, except it is very popular worldwide and in 2009 it was a $5.5 billion business in Japan alone. 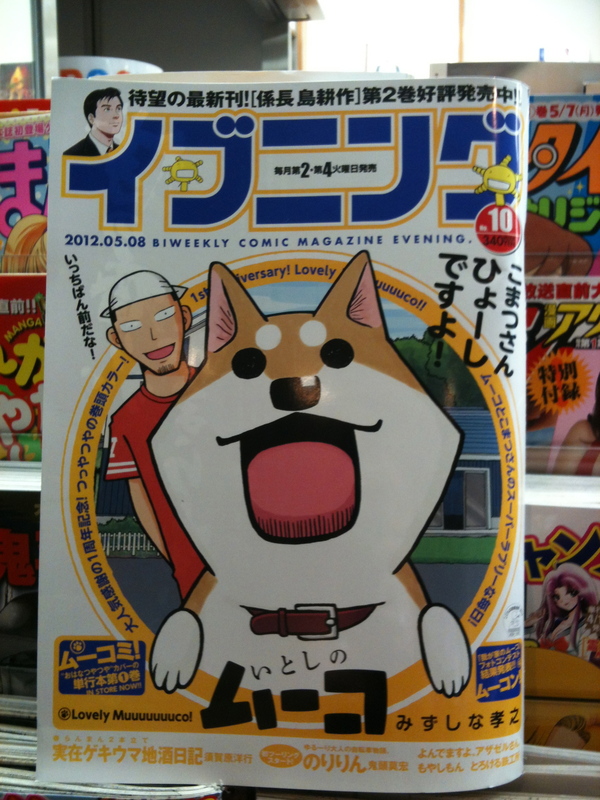 Manga is usually serialized in large manga magazines are read by people of all ages. 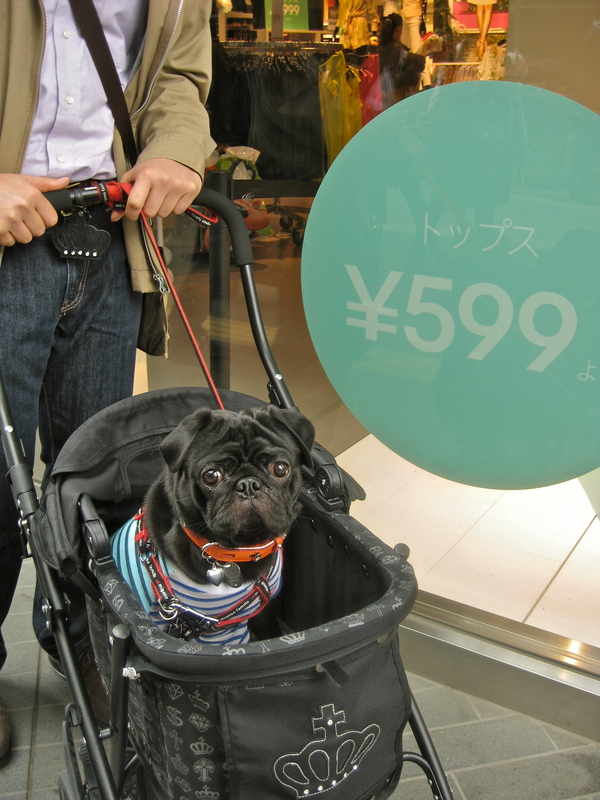 There are over 13 million pet dogs in Japan, and during the Olive Japan event in Futako Tamagawa we saw a lot of black pugs and long haired dachshunds; Boston terriers and chihuahuas are also popular. Childless couples (a growing phenomenon here) are given to doting on dogs rather than kids, including dressing them, painting their nails and walking them in special dog strollers. Much has been written about the Toto Washlet Toilet. 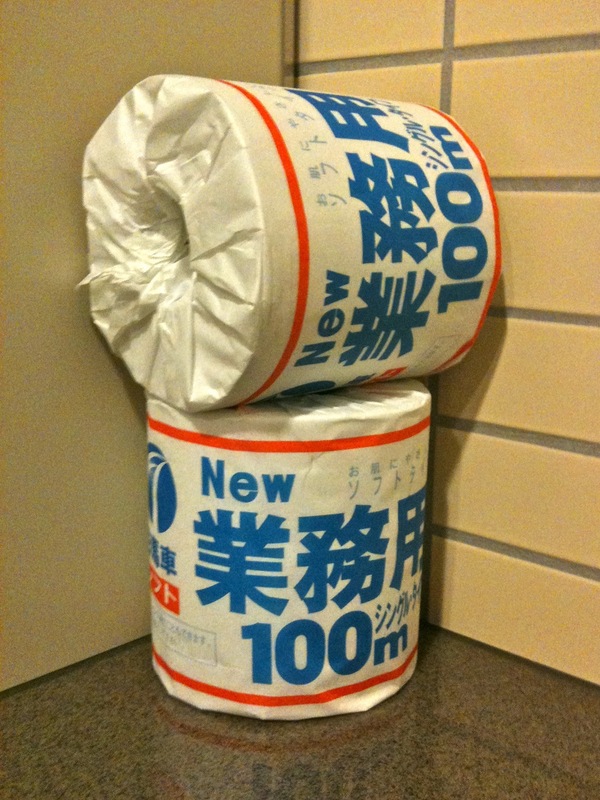 Once exclusively a country of squat style toilets (which can still be found in public and private places throughout Japan) increasingly the western-style flush toilet is the norm. I use the phrase “western-style” loosely because Toto makes a uniquely Japanese item. Features vary, but include pre-warmed seat to a constant temperature, automatic sensors that raise the lid upon approach and flush upon completion, sound options such as music or water running, bidet front or back (the famous oscillating comfort wash feature), and more. We saw children in uniform for school 7 days per week, either for regular school or cram school. Everyone was quiet on the trains, the children reading or dozing. Not knowing much about the school system, I found this blog about a Chinese mother’s experience with Kindergarten in Kyoto, a fascinating read. It’s just one experience, but interesting nonetheless. When I visited Japan in 1988 I was astonished at the quality and sophistication of coffee. The local shop near the Capitol Tokyu Hotel had options for beans, roast, grind and brewing style! Excellent coffee was also available in cans in vending machines on the street or in train stations, if you were in a rush. Coffee has been popular in Japan since the late 19th century, and today you can find Tully’s, Illy, Starbucks, Doutor and many other coffee shops here. 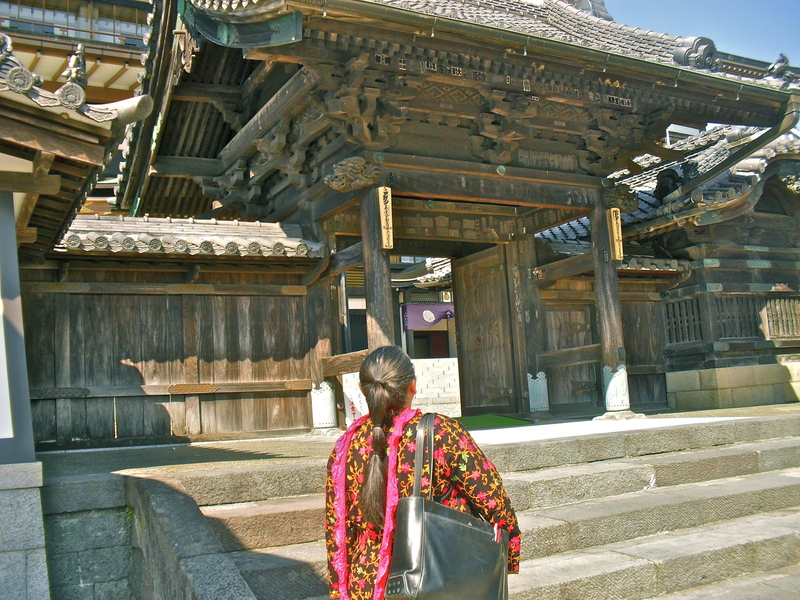 In March 2011 I saw a few kimono, but in April 2012 the number of women in traditional attire seemed much higher — grocery shopping, walking down the street — everywhere. At first I wondered it if was a reaction to the earthquake and tsunami last year — a desire to return to the comfort of the familiar during stressful times, however Japanese friends tell me that more women wear kimono when the weather is fine in the Spring. 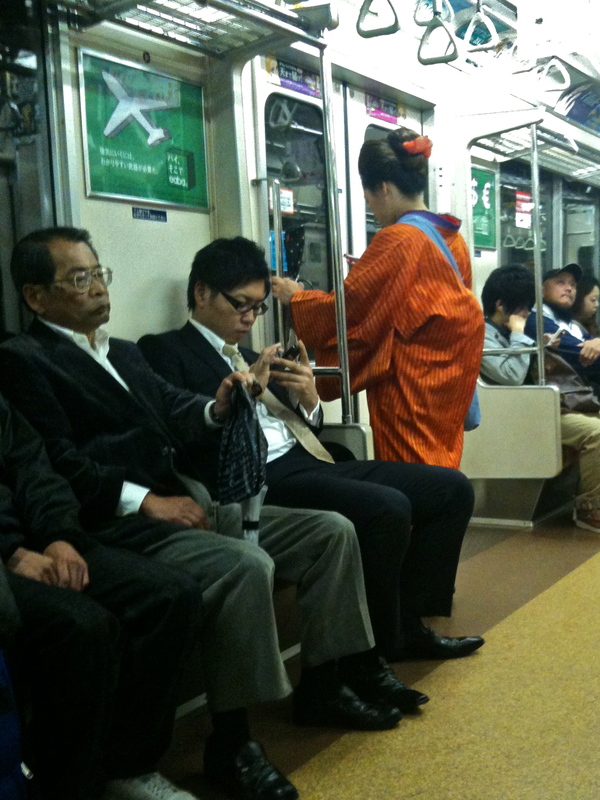 I snapped this quick image because of the kimono, but even more interesting is the study in contrast between new and old. 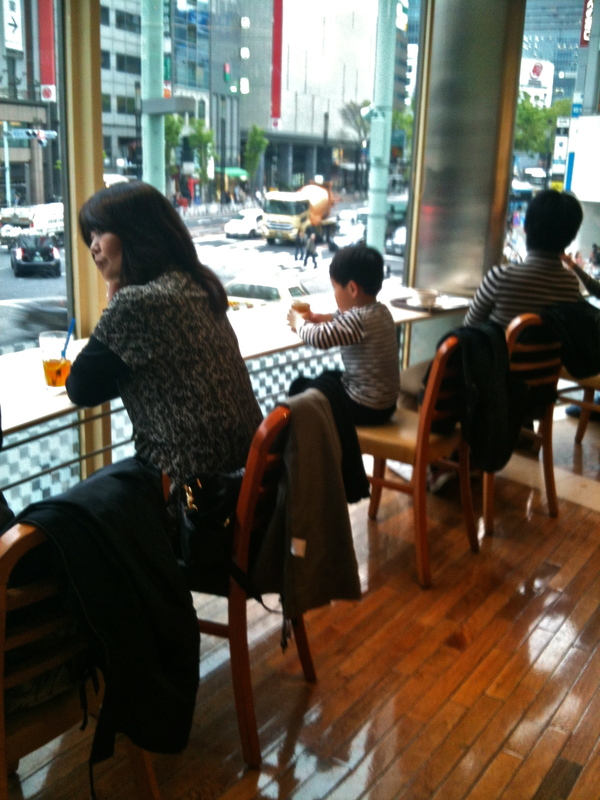 The young man looking at his phone is as ubiquitous in Japan as it is here at home; young people, head down and engaged with their devices. The iPhone has lost a lot of market share in Japan, from 80% in 2010 down to 18.7% today. There are a lot of choices to take iPhone’s place, especially Android. I love Japanese green tea: genmaicha, sencha, matcha, all of it. 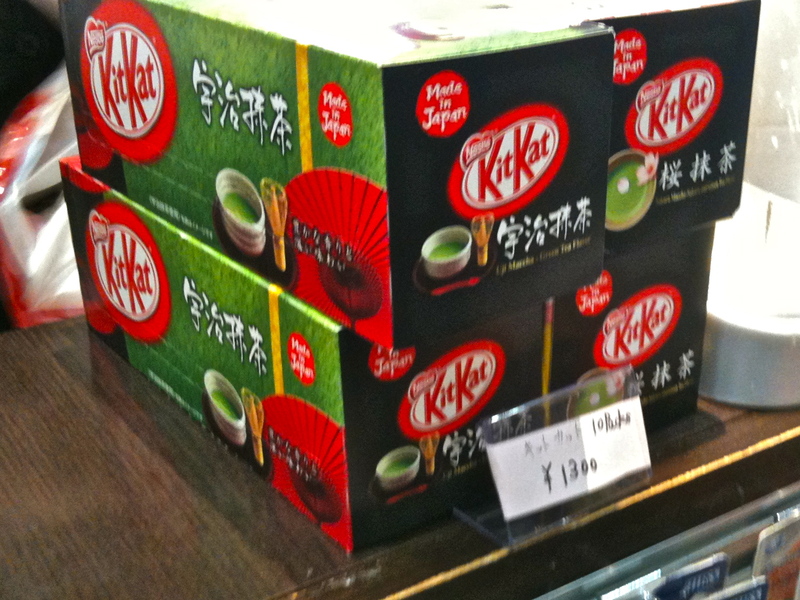 Green tea is served hot or cold and has become available as a flavoring in many everyday items, including KitKats. During Cherry Blossom season they even have Green Tea/Cherry Blossom flavor! Cute little animals are everywhere, in confection, as accessories, on signage, and even the on-board video greeting passengers on ANA, All Nippon Airline. 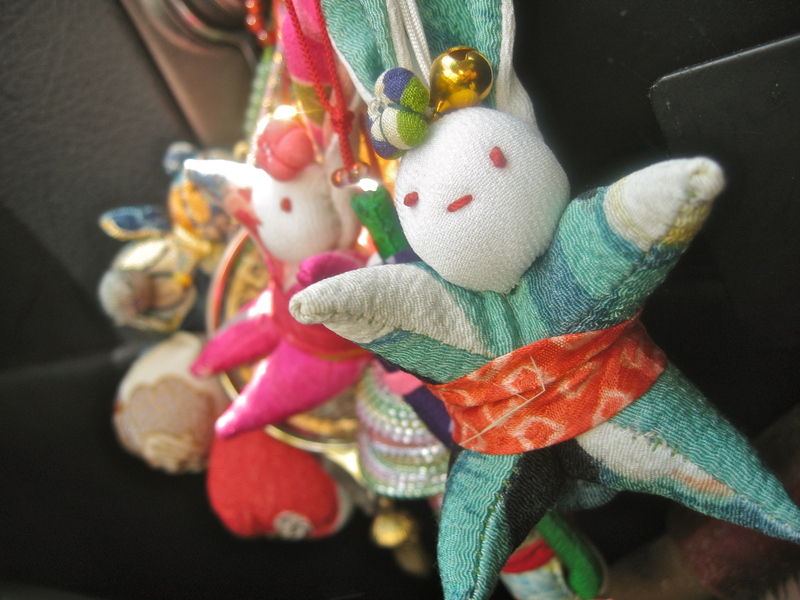 Here is a tangle of little silk animals hanging off the steering column in a hired car in Takamatsu. Our driver was a conservative looking gentleman in his late 50s, not one you’d expect to have colorful little silk animals in his car, would you? A friend asked me about the prevalence of so many anthropomorphized animals and I mused that it might be related to the deep-seated Shinto culture here — everything has a kami, a spirit. What do you think? 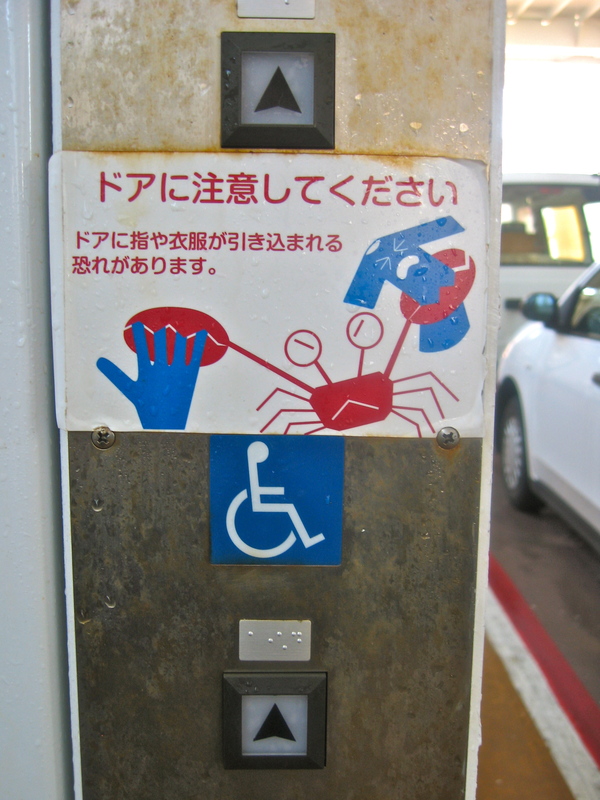 Here is the sign on the elevator on the Olive Ferry from Takamatsu to Shodoshima. Watch out! Be careful to not catch your fingers or clothing in the elevator door! It pinches. Like a crab. I paraphrase from Wikipedia here: wabi-sabi represents a comprehensive Japanese aesthetic centered on the acceptance of transience; sometimes described as an aesthetic of beauty that is imperfect, impermanent, and incomplete. We jumped out of our van to take a few photos of terraced rice paddies in the highlands of Shodoshima, and this road sign caught my eye. 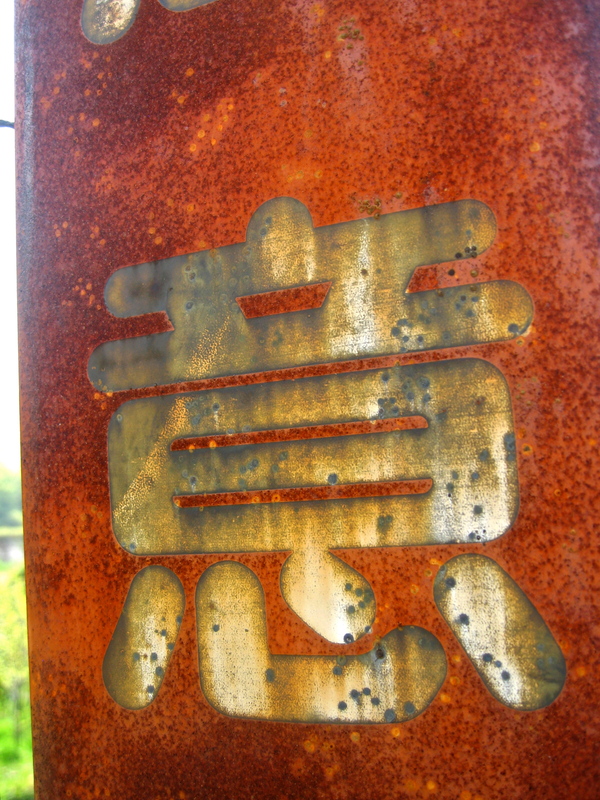 The last kanji is so strong and stable looking, and the rust from the sea air around it so beautiful. We took the ferry to Shodoshima to see olive production, but left with much more. 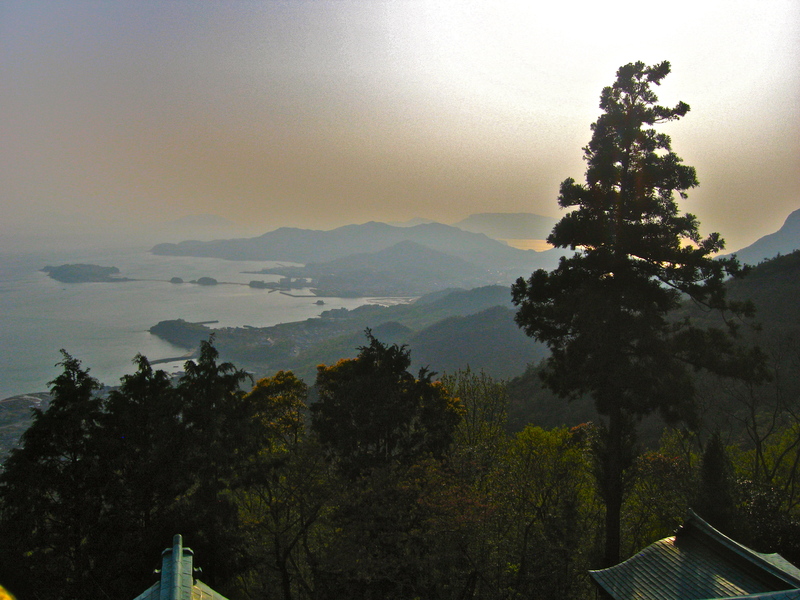 This small island, technically part of Shikoku, is home to 88 shrines and temples, and there is a special pilgrimage you can make with the help of the Shodoshima 88 Association. 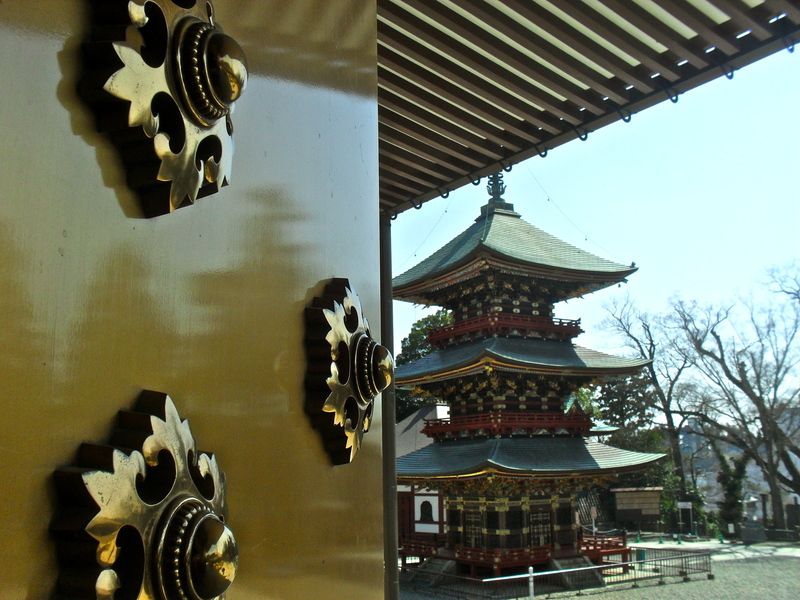 I love this image of the pine tree (matsu) and rocky coastline with the temple roofs in the foreground. 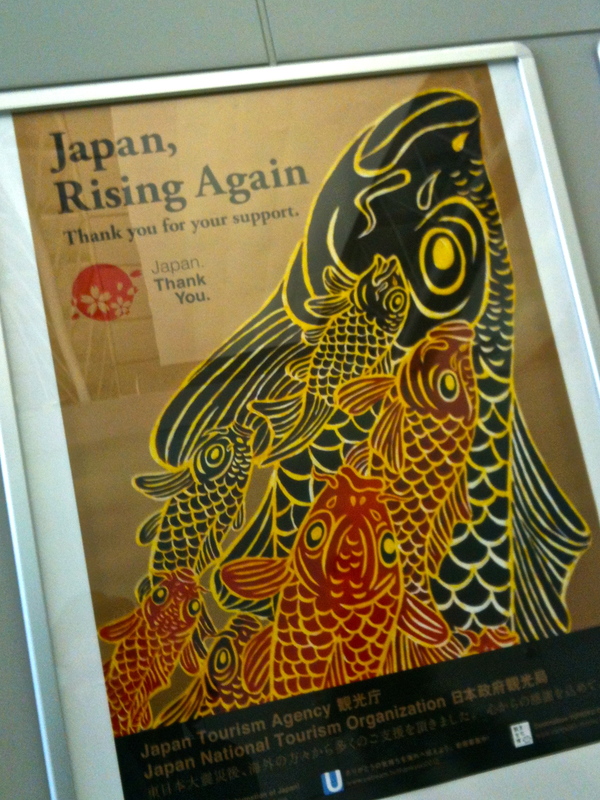 This poster appears just before you leave Japan to pass through immigration at Narita. It brought a tear to my eye when I saw it. This article first appeared in the Olive Oil Times. This morning olive oil judges from Spain, Italy, Israel, Turkey, Australia and California are making their way across the world’s oceans to congregate in a narrow two-story building on a modest lane in the heart of one of the most luxurious shopping districts in the world — Tokyo’s energetic Ginza. 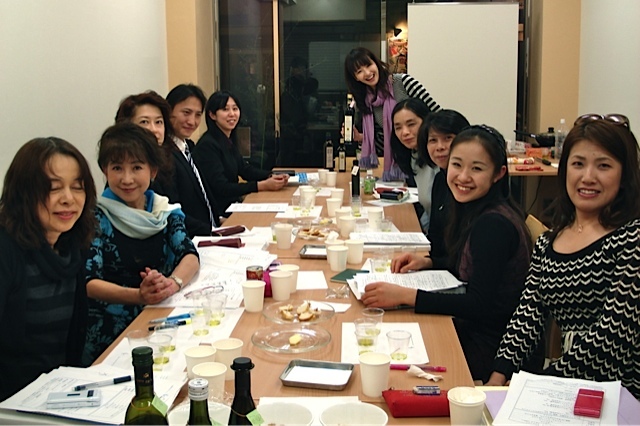 Top tasters from Japan will join them to form four tasting panels at the headquarters of the Olive Oil Sommelier’s Association of Japan for the First Annual Olive Japan International Competition. The Olive Japan 2012 competition and the two day consumer Marché which follows is the culmination of three years of work developing olive oil appreciation in Japan by OSAJ’s flamboyant and dynamic Founder and Chairman, Mr. Toshiya Tada, with the assistance of the earnest and engaging School Dean, Ms. Tomomi Endo. 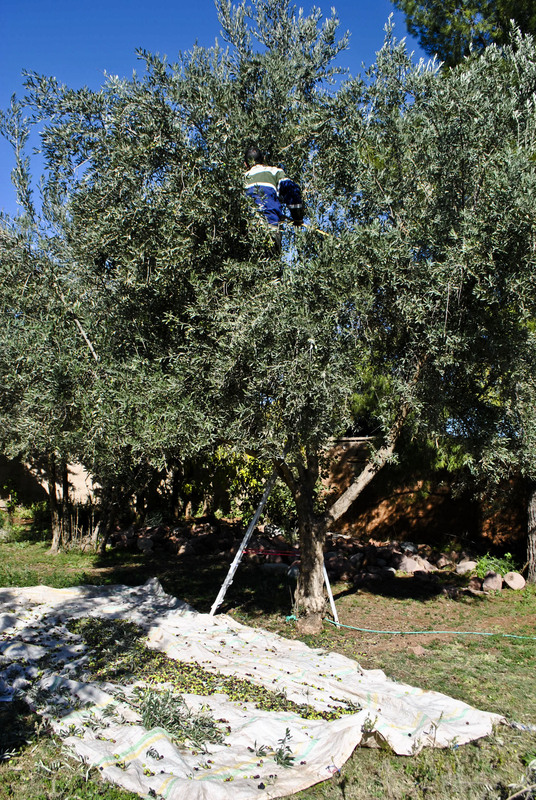 A regular fixture in Italy, Turkey and California, Chairman Tada can be spotted wearing his signature bright colors and bringing his joyful approach to sharing olive culture with all people in the world. The former JP Morgan executive and import consultant seems to have found his true passion with olive oil. 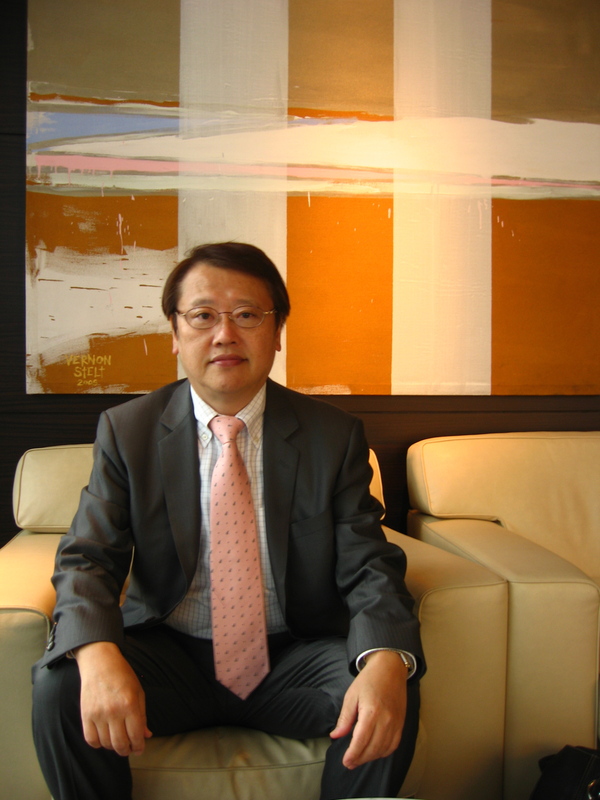 When not working with Dean Endo developing curriculum or researching olives and olive oil worldwide Chairman Tada can be found promoting olive oil in Japan through his company’s involvement bridging the culture and language gap in trade fairs and making key connections; most recently that expertise has come to bear on the olive oil world’s newest addition to competitions: Olive Japan. Over 140 extra virgin olive oils have been received for the competition from makers eager to add authority to their brands in Japan or as part of their overall launch strategy to enter the Japanese market – a market that prizes quality, recognizes the value of brand, and appreciates the health benefits of authentic extra virgin olive oil, making Japan the fourth largest importer of olive oil in the world. 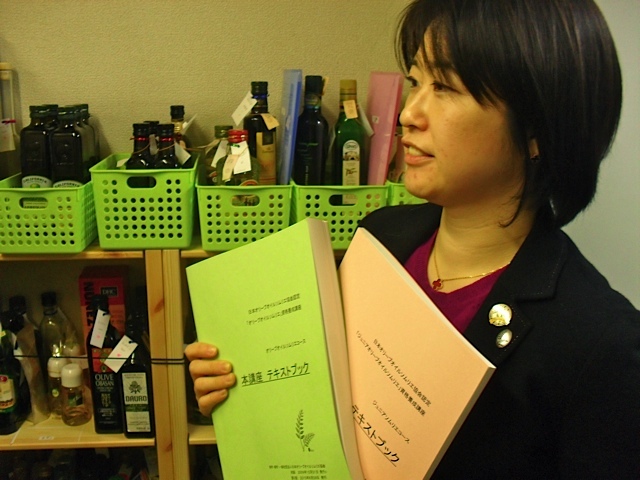 The OSAJ was established in 2009 to develop the market for olive oil and other olive products in Japan through a comprehensive education program. 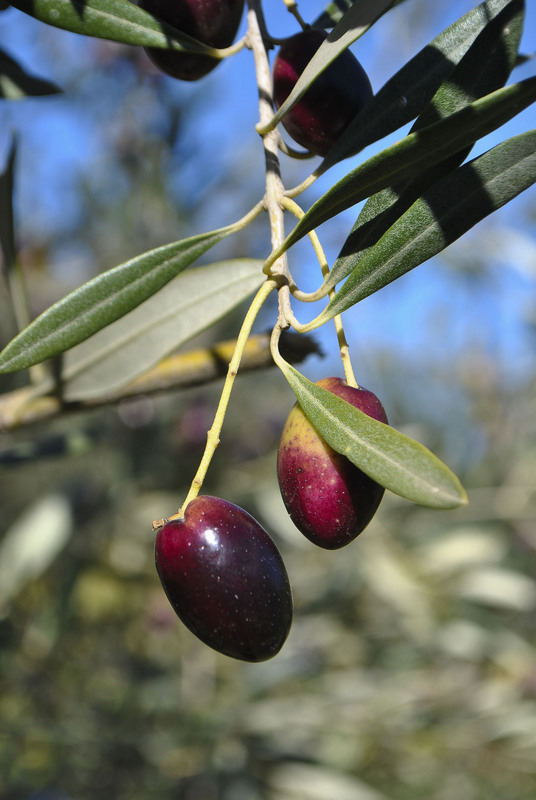 The certificate programs cover the history of olives and olive production, olive culture, culinary uses, health benefits and sensory skills. To date nearly 500 junior and 110 senior olive oil sommeliers have graduated and additional candidates are entering the school at an accelerated rate; half OSAJ’s graduates gained their certificates in the 12 months following Japan’s devastating earthquake and tsunami last year. Sommelier certificate holders are typically product advisors for supermarkets and restaurants as well as importers, distributors and retailers looking to further develop knowledge and skills. Doctors, nurses, dieticians and other health care professionals participate amend the OSAJ staff as lecturers as well as OSAJ students as olive oil is recognized as a reliable source for many micronutrients. In 1982 I attended my first SF Fancy Food Show in Brooks Hall, and in the past 30 years have probably trod thousands of miles of industrial carpet past 10,000s of exhibition stands (or booths as we Americans call them). During my peak travel years I might walk 12 trade show floors in 10 different cities located in six different countries in a ten month period. You learn to walk quickly, your eyes sweeping from left to right 15 feet ahead to catch the sight of something new. We didn’t always buy shelf goods, we developed product; which means that we were at shows to find manufacturers we could work with in the future. [Only then would we enter a stand and start a discussion]. Trade show were primarily for sourcing…factory visits were for development. Unless this sounds mechanical, let me add that trade shows were (and are) also reunions where producers, former colleagues and other veterans greet in mid-stride with a European cheek kiss — mostly two sides, sometimes three, but never just one — and stride on with an exuberant wave and a cheery, “we must catch up”. Deals are made, referrals given, and old ties renewed. It was with great pleasure that I read Mike Coldani’s account of his trade show experience — one from inside the booth. Please enjoy! Today I’m thinking of Japan. 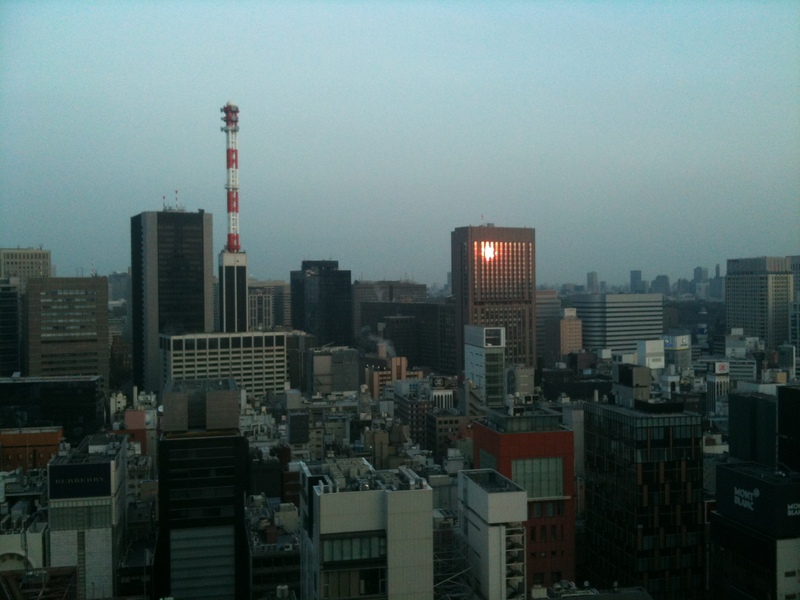 Land of the Rising Sun, and birthplace of my grandfather, Giichi Tagami. 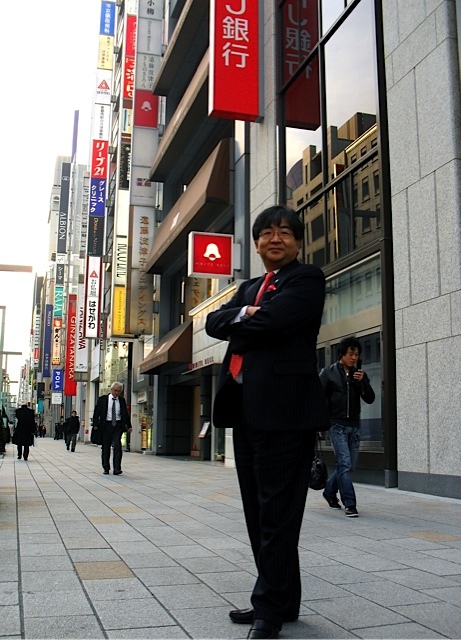 I’ve had several business trips to Japan over the past 24 years, but none so special as the one March 2011. 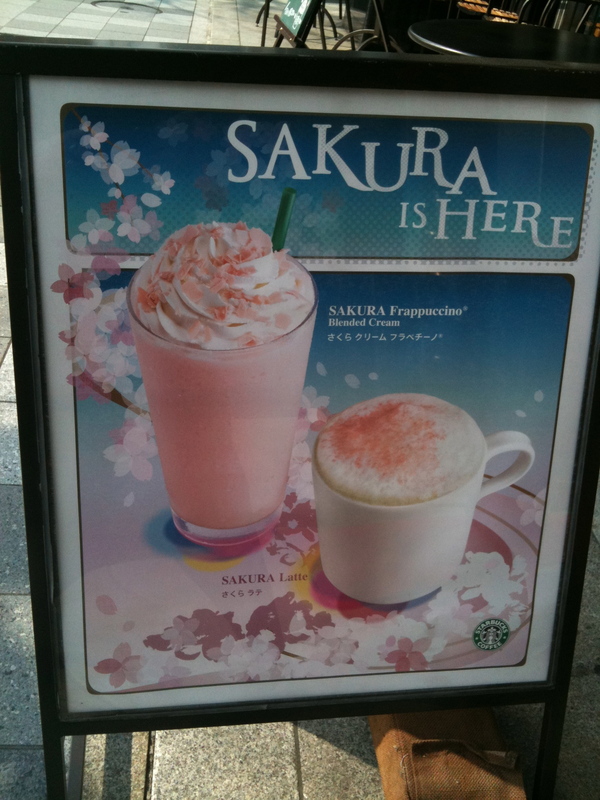 It was sakura time — cherry blossom time — and all of the shops had pink blossoms in the windows and all of the food merchants had cherry flavored products — from sakura manju on the Shinkansen to Starbucks’ sakura macaroons and Sakura Frappuccinos®. Big snowflakes slowly drifted and filled the Ginza neighborhood outside of the Olive Oil Sommelier Association of Japan the first day of our olive oil Aisatsu, but fair weather followed us the rest of the week in Tokyo, Kyoto, and Kobe. The tremendous earthquakes which we experienced while we waited for our flight home to California on Friday afternoon were truly surreal and turned sideways everything we knew and felt. 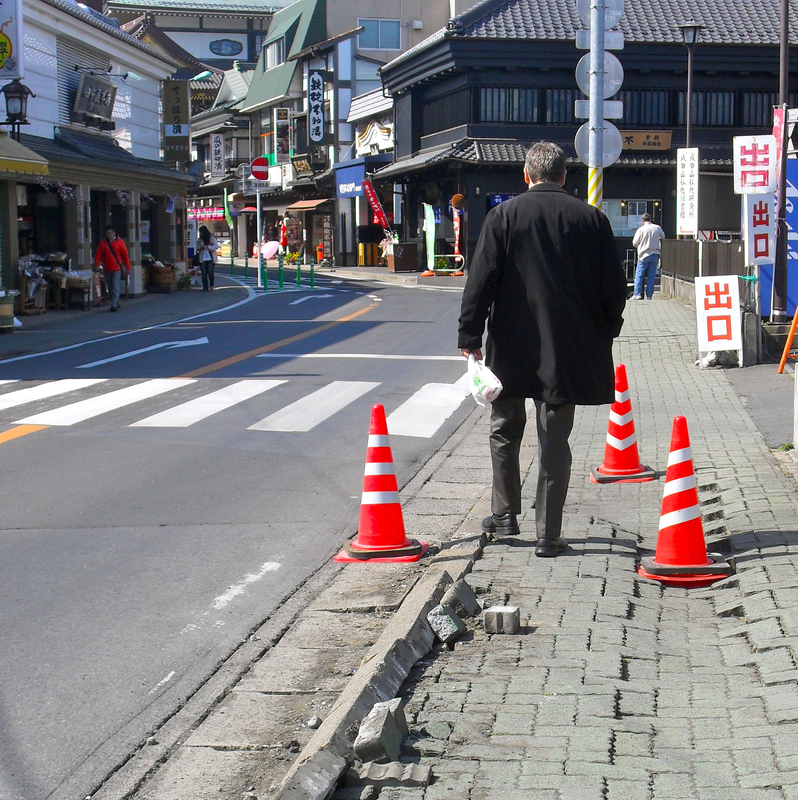 After Jim-san rescued me from Narita Terminal 1 Saturday afternoon we spent time in nearby Narita town where everything was slowed down. It was like being in a quiet bubble. We stopped at a small inn and had some sake — the innkeeper did not speak English and we only spoke a little Japanese. Although the streets were broken up, life carried on around us. 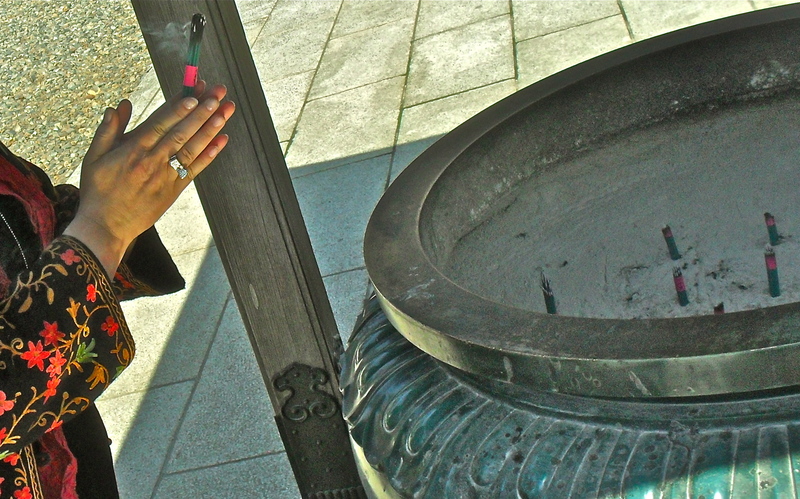 On Sunday we hiked up the hill behind our hotel to Shinjoji Temple and heard the priests chanting. 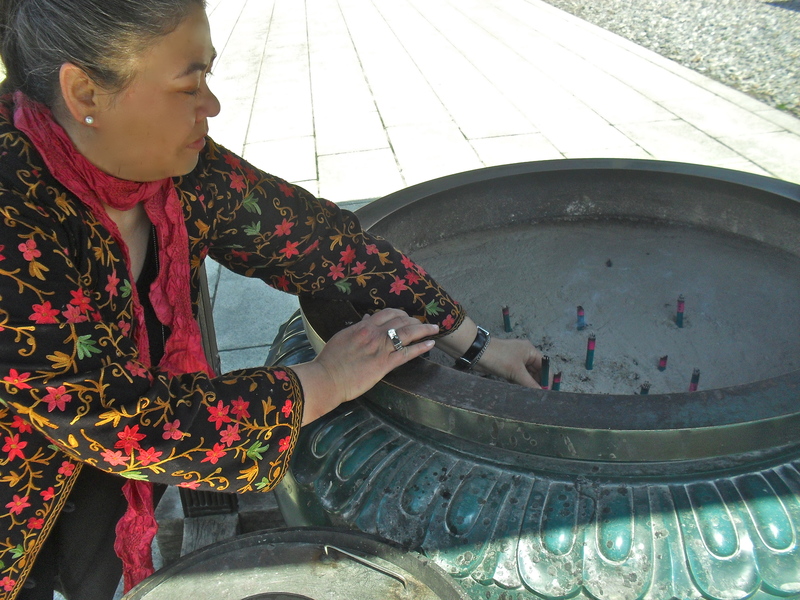 We walked the grounds for a few hours and lit incense for everyone who was suffering. Time slowed for us that weekend while nearly 800 earthquakes kept a steady wave of shaking throughout the village and rolled or snapped the flexible wooden hotel where we stayed. The earth was heaving and breathing the reminder of our impermanence — a global zazen experience which kept us in the moment. Here is a window into a smaller producer in Morocco. Enjoy!